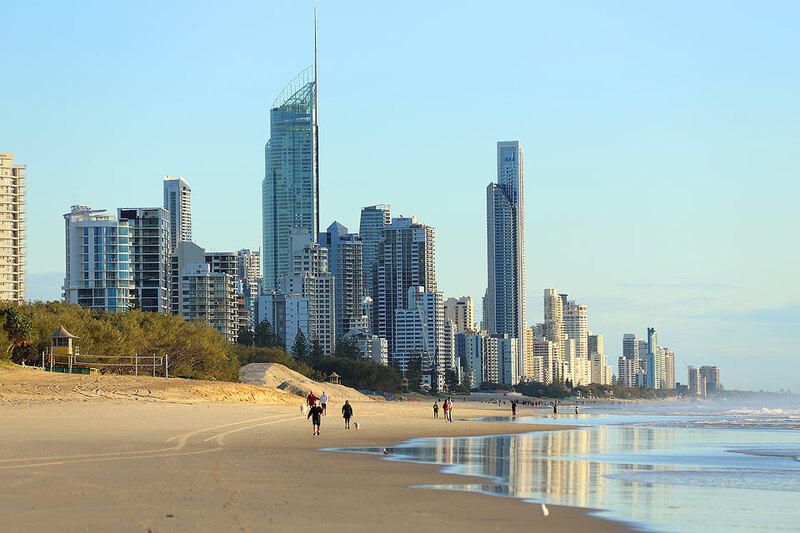 Think the thriving Gold Coast market will ease after the Commonwealth Games? Think again. 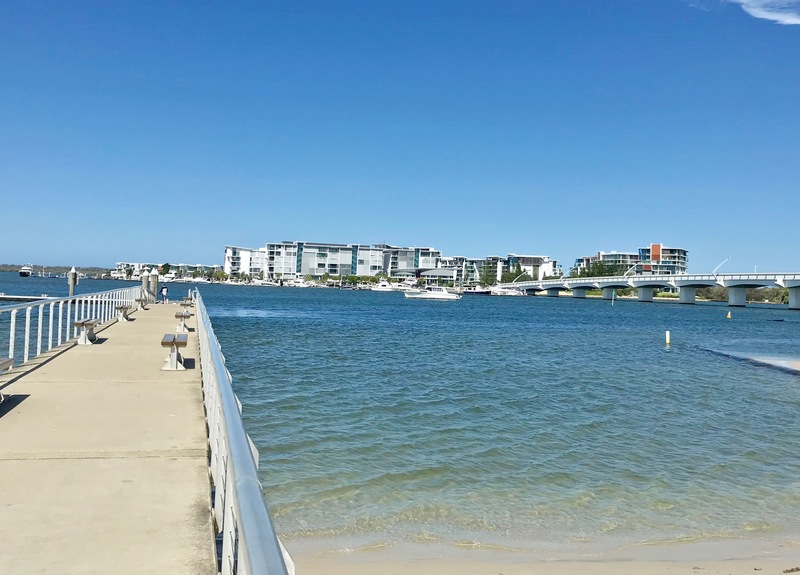 Find Gold Coast award winning home and land packages starting from under $500,000. Mr Fitzgerald said the Coast’s median price was relatively affordable compared to Sydney. Click here for the full Gold Coast Bulletin article.